At Marbolis, we take pride in supplying the finest natural stone from many regions throughout the world. Our goal is to provide you, our valued client, with a working knowledge of the characteristics of stone. Our vast selection combined with our knowledgeable staff create a unique buying experience. 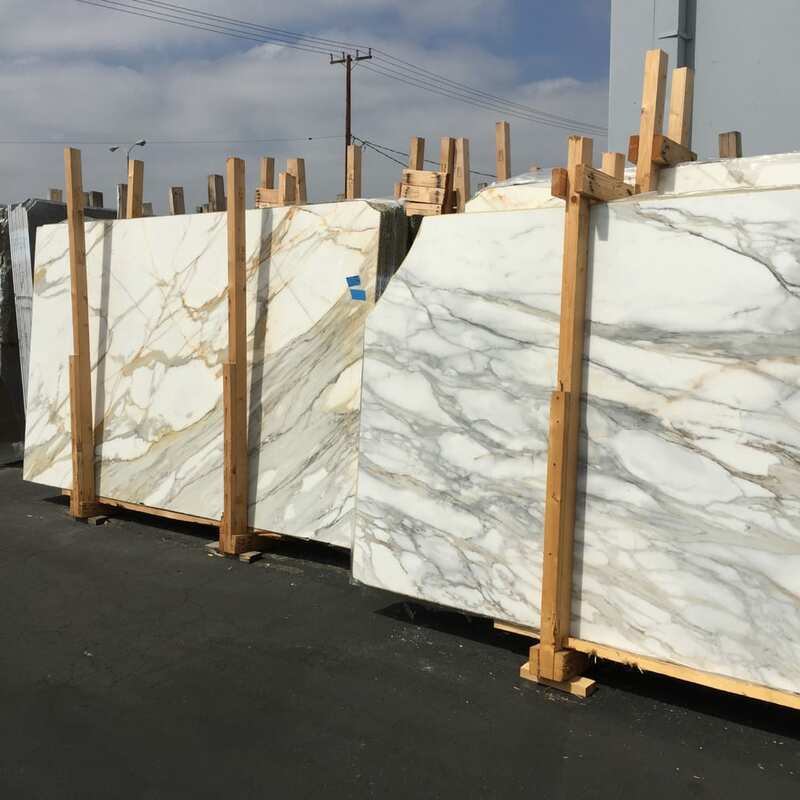 Recognized as one of the most diverse natural stone yards in the industry, Marbolis offers exclusive materials in slabs and tiles not available elsewhere. You can count on our experienced and reliable staff to help you and your client select the perfect material for your project.